Find out about the new, QQI (FETAC) certified selection of Train The Trainer courses. Is Train The Trainer FETAC available? The old Train The Trainer FETAC Level 6 (E30179) is no longer available anywhere. This course was deactivated in 2014 by QQI (Quality and Qualifications Ireland). QQI is an awarding body, which was created to replace FETAC, HETAC and NQAI. QQI maintains the National Framework of Qualifications (NFQ). This means that if you are seeking to gain a FETAC Level 6 award, it will now be a QQI Level 6 award. 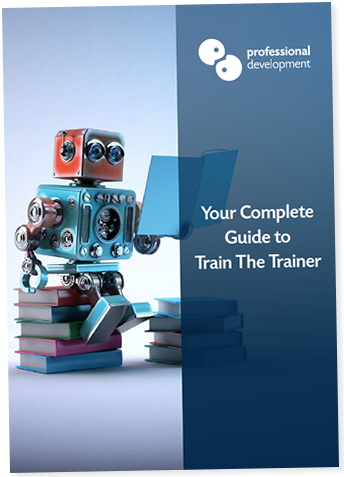 What New Train The Trainer courses are available? We offer 2 in-depth courses, both certified at QQI Level 6. Although not intended to replace FETAC Level 6 Train The Trainer, these courses could be considered a more detailed and improved approach to the old Train the Trainer.